Great recording which catches all of the bands energy ! 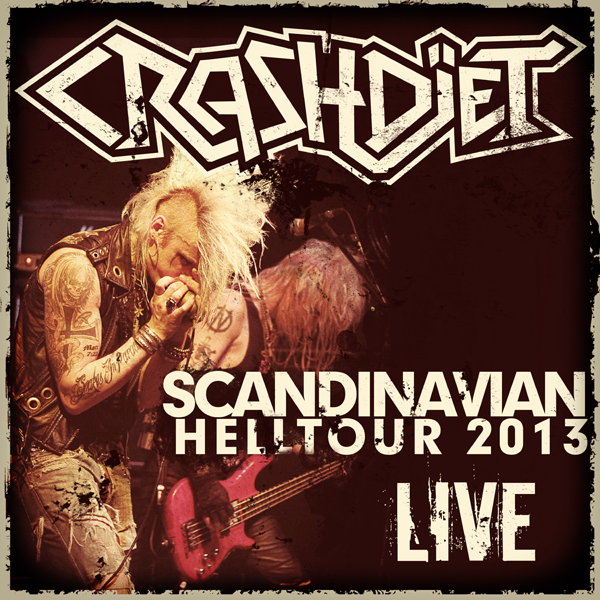 I was lucky enough to see Crashdiet in Detroit, Michigan, U.S.A., earlier this year, and this live recording definitely captures the live intensity and energy that the band brings to the stage. Five Stars all the way!